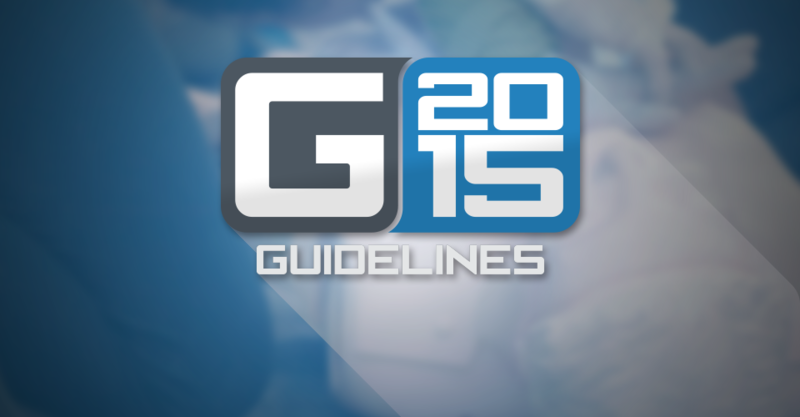 The G2015 Instructor Update Course Is Open! Attention ASHI and MEDIC First Aid instructors: the G2015 Instructor Update Course is now open. You’ll find your course access through your Otis instructor portal. Click the button below to log in to Otis. Choose your brand (ASHI or MEDIC First Aid). Once you are logged in to your dashboard, locate the Launch G2015 Update Course link. Finish all the lessons of the G2015 Instructor Update Course. When you’re done, be sure to let your Training Center director know you have completed your course so he or she can arrange payment to finalize your G2015 update process. Navigate to the left side of the screen to the tab "Manage Instructors." On the Manage Instructors screen: Select "Brand" and either click "View All" or enter your name to search by name. Once you have found your name, go to the right to the drop-down menu that says "Actions" and find the 2015 Guidelines Update Course. In the popup box, you can launch the course. Click the button that says "Open Course." If you have any questions, please don't hesitate to reach out to our client services department at 800.447.3177 or via email at customerservice@hsi.com. Prefer to take your class in person? Join us at one of our guidelines meetings! Learn all the details here. One of the highlighted developments in the recently released CPR and first aid guidelines is the recognition that mobile phones can play a key role when managing a medical emergency. According to the FCC, approximately 70% percent of emergency calls are now placed on mobile phones, and that percentage is still growing. Many people purchase a mobile phone to use simply in the case of an emergency. When a mobile phone is available, a trained CPR provider can quickly activate EMS while staying in place next to someone they suspect of experiencing a sudden cardiac arrest or other medical emergency. Using the speakerphone capability of the phone can allow a provider to actively follow guided dispatch instructions on how to perform care. Instructors can consider this as a useful addition to your storyline when integrating the new guidelines into any scenario-based practices you conduct during training.